The لوله های فولادی ERW is also known as straight joint pipe. با توجه به تراکم دیوار, پیوند لوله در طبقه بندی معمولی به نوع و ضخامت جداره انواع. ما می تواند ارائه اقلام با شخصی ضخامت دیوار با توجه به مشتریان’ خاص مورد نیاز با ضخامت انحراف بیش از 0.25 میلی متر. با اندازه بین 1/2 اینچ و 24 اینچ, ما لوله های فولادی ERW از طریق دقیق امتحانات و آزمون ها, بنابراین در مورد اطمینان از کیفیت جوش, خارجی دقت اندازه, ovality, کاهش طول, لوله end با کیفیت, دیوار تراکم تحمل, کیفیت و بسته بندی تمام منطبق با API5L, ASTMA53, GB/T9711.1, یا GB/T3091 استانداردهای. همچنین, ما می توانیم در این مورد با توجه به استاندارد مورد نیاز مشتریان. محدوده اندازه: 1/2 اینچ ~ 24 اینچ (21.3 ~ 610 mm). ضخامت دیوار: 0.5 ~ 16 میلی متر. نیاز: API 5L, ASTM A53, GB/T9711.1, GB/T3091. فولاد درجه: GR.یک, GR.ب, X42, X46, X52, X56, X60, X65, 70. پایان سطح: پایان ساده, مخروطي پایان, موضوع, کوپلینگ, درپوش های پلاستیکی. لوله پایان: سیاه ناپدید, لخت, پاک کردن روغن. 4. پایان برش و جوشکاری. 11. صاف کردن و آهار. 13. بصری و ابعاد بازرسی. 15. پایان رو و Chamfering. 18. طول و اندازه گیری و توزین. ERW فولاد لوله نیز درک به عنوان درز مستقیم لوله. با توجه به تراکم دیوار, پیوند لوله است که طبقه بندی به نوع و ضخامت جداره انواع. ما می تواند ارائه اقلام با سفارشی دیوار تراکم با توجه به مشتریان’ نیاز خاص با ضخامت اختلاف بیش از 0.25 میلی متر. با اندازه بین 1/2 اینچ و 24 اینچ, ما لوله های فولادی ERW تحت بازرسی های دقیق و تست, بنابراین به عنوان برای اطمینان از کیفیت جوش, قطر خارجی دقت, ovality, کاهش طول, لوله end با کیفیت, ضخامت دیوار تحمل, کیفیت و بسته بندی تمام منطبق با API5L, ASTMA53, GB/T9711.1, یا GB/T3091 مورد نیاز. دقیقا همان چیزی است که تفاوت بین erw خط لوله و همچنین seamelss لوله? من دوست دارم واقعی اطلاعات مفید شما عرضه در محتوای خود را. نام تجاری جدید همه چیز مناسب زیر! بهترین شانس برای آینده! Difference between ms pipe and erw pipe? MS pipe refers to mild steel pipe and ERW pipe is electric resistance welding pipe. The difference is ERW is made of very fine hard steel, while MS (لوله سیاه) is made of malleable steel. لوله های فولادی ERW：You can see the weld straight down the length of the pipe. To identify that a pipe supplied is seamless or ERW, Simply read the stencil on the side of the steel pipe. Put H2So4 or HNo3 acid on the edges. It is only possible when the pipe ends are open. You can do a Macro-test. If it is welded, it will show the weld boundries. If not welded it will not show edges. 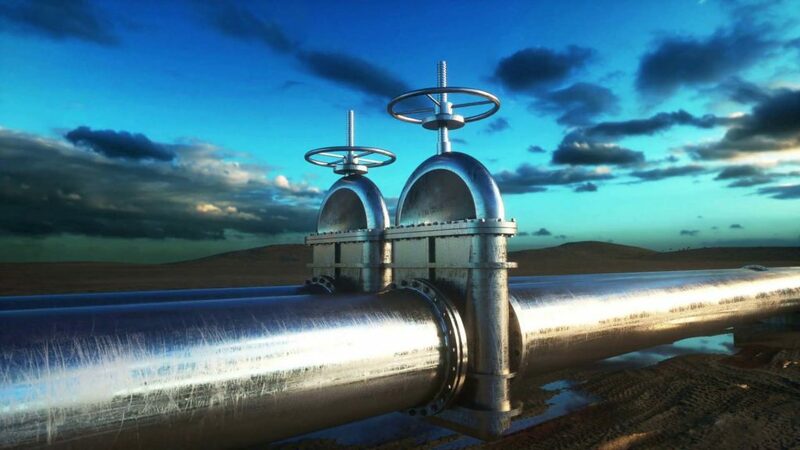 what is the Process erw pipe? 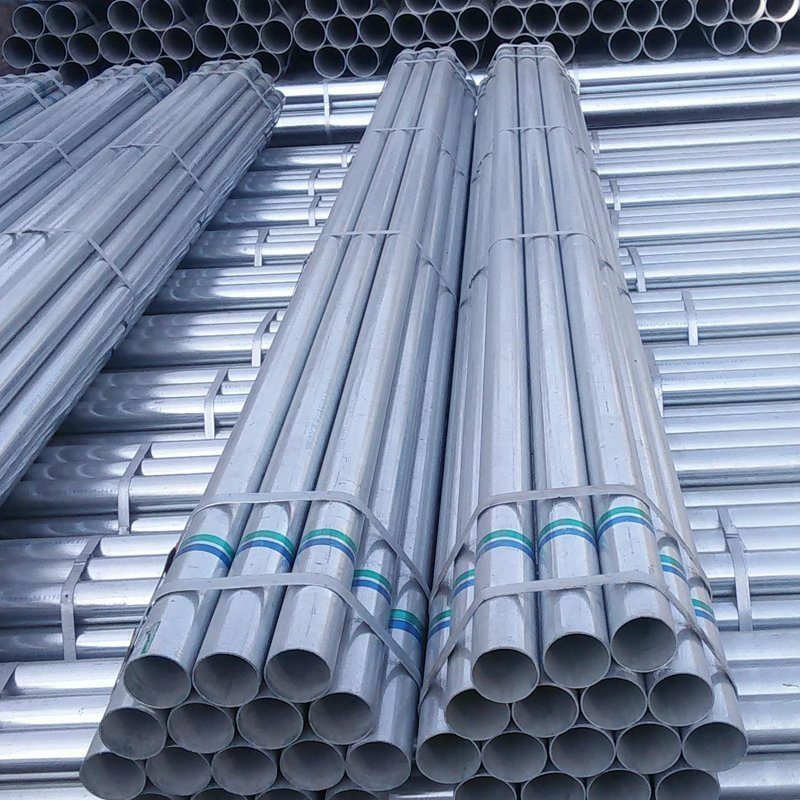 Process erw pipe is specially designed for particular applications to ensure that it will meet health and safety standards, in addition to suiting the needs of a given manufacturing process. 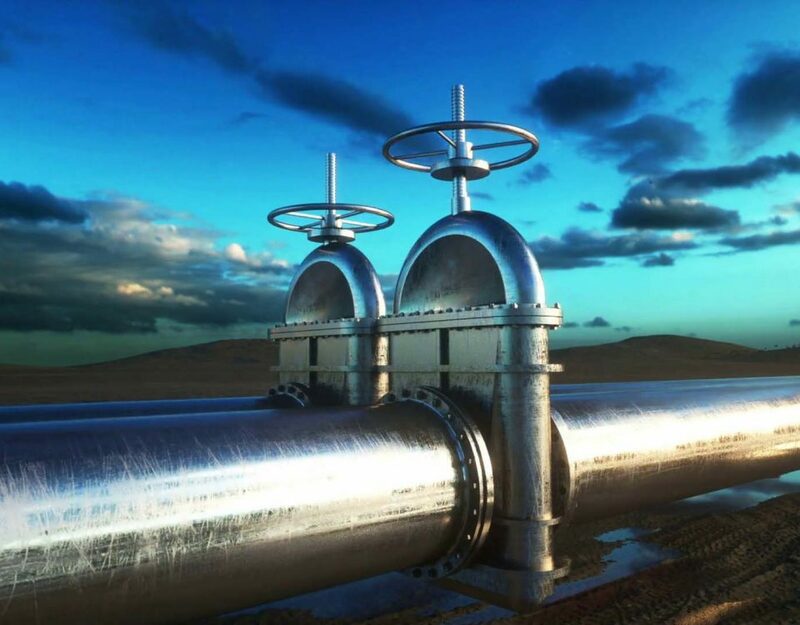 Process erw pipe is the system of pipes transport process fluids, such as industrial gases, fuels or water, around an industrial facility involved in the manufacture of products or the generation of power. Is this the erw steel pipe low carbon steel or high carbon steel ? 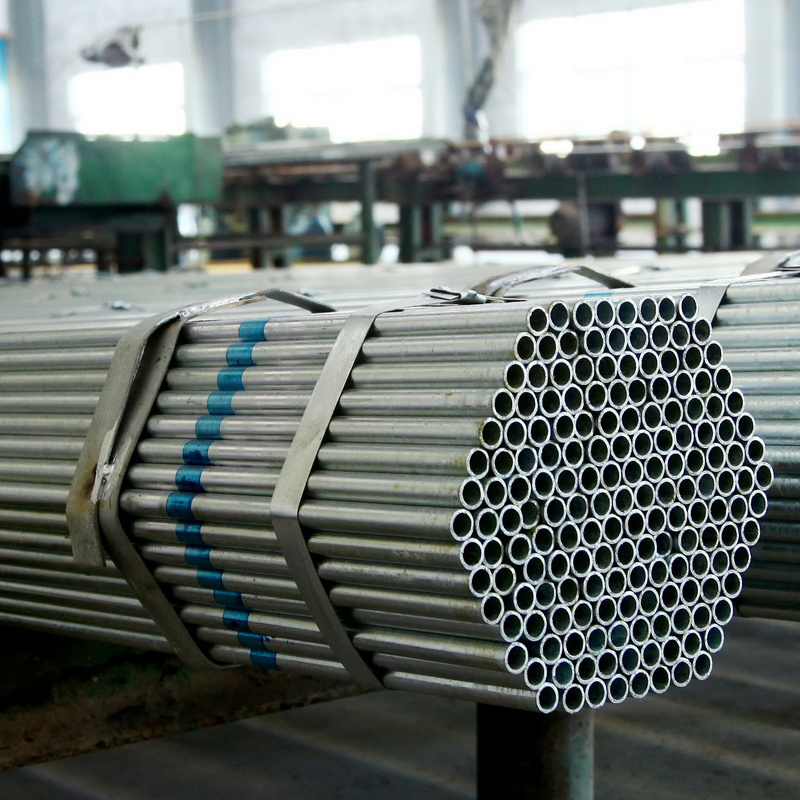 Each unit of ERW PIPE is composed of low-carbon, fine-grain steel of the highest quality available in the industry. What is api for short? API American Petroleum Institute standard –API (موسسه نفت آمریکا) abbreviation. While manufacturing ERW steel pipes, only high-quality, continuous-cast, به طور کامل کشته شدند, control-rolled, fine-grain, low-carbon steel is used. 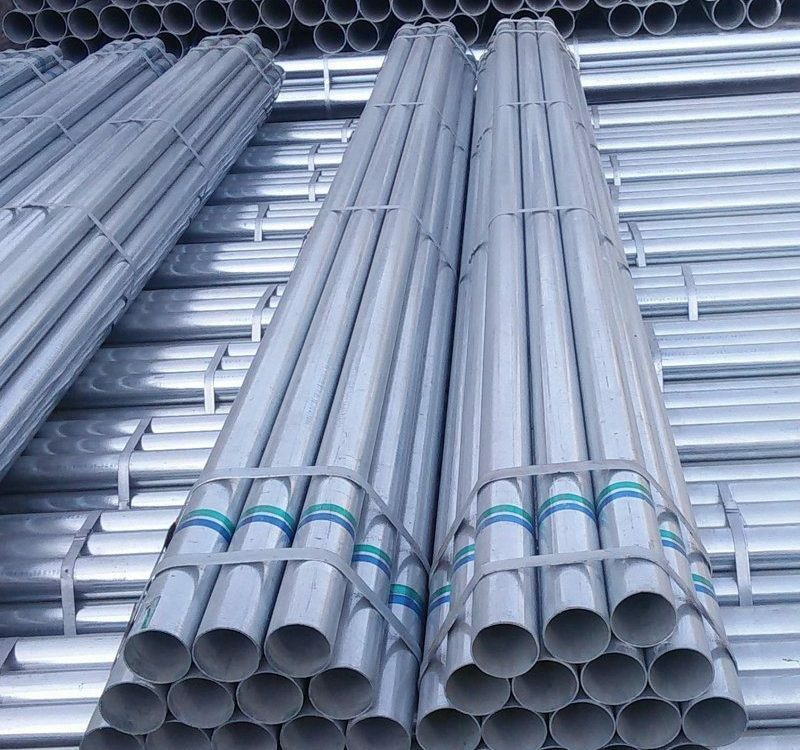 High performance ERW steel pipes and tubing possess high strength corrosion resistance, high deformability, high strength and high toughness. Is there an oil casing made of welded ERW pipe? 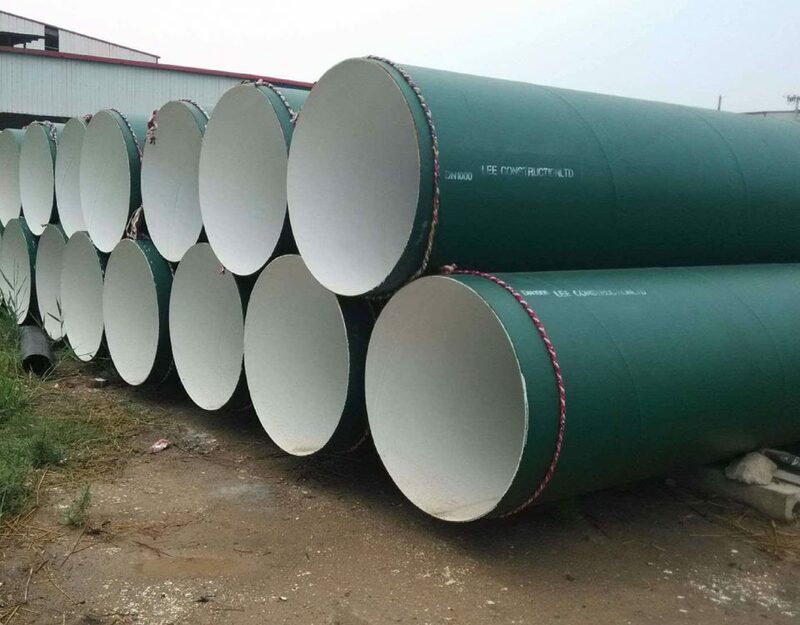 My Company is Quality Seamless Casing Pipe manufacturers & exporter. 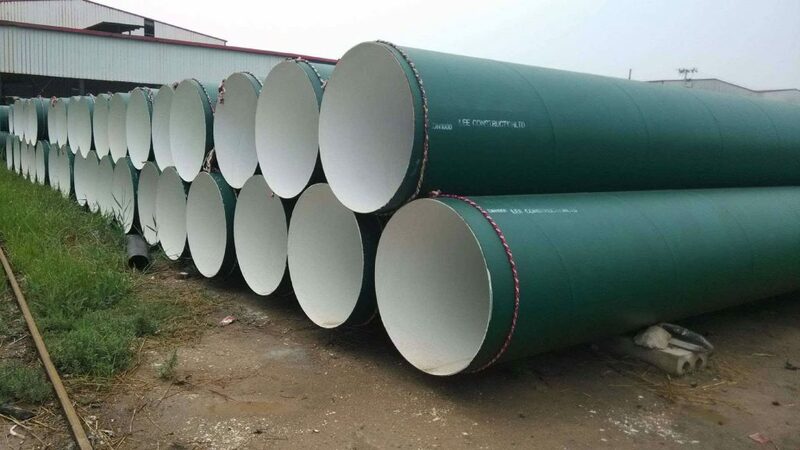 ABTER STEEL SALES Hot Rolled Seamless Casing Pipe Non – Alloy API 5CT K55 J55 N80 For Oil / Gas Drilling from China manufacturer. The first process of producing Erw Tube is hoop slitting hot coil in a fixed width. 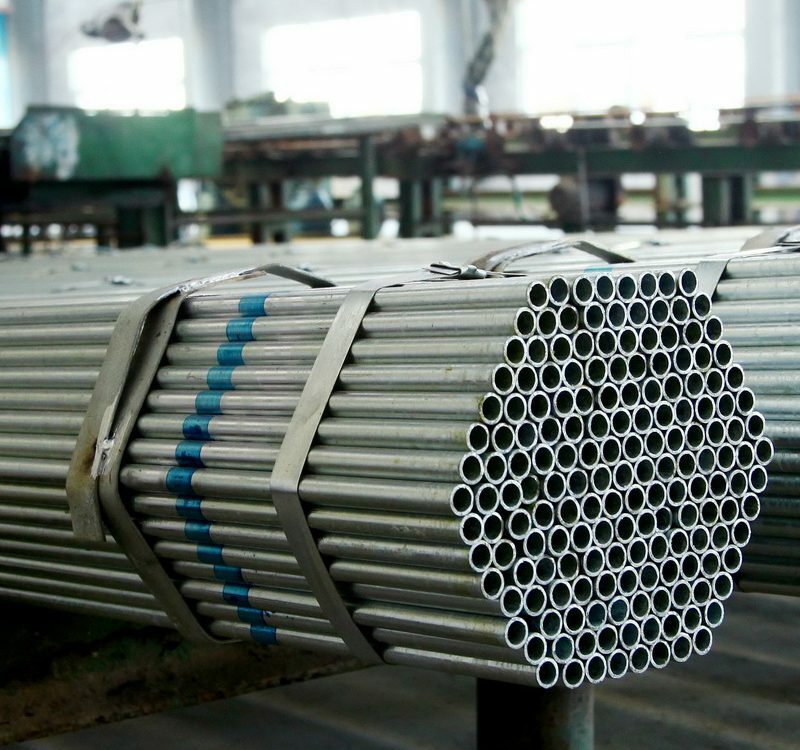 پس از جوشکاری & removing bead through forming roll,the form of Erw Tube is sized at the sizing roll within the common difference,cut with lighteousness foot,going through roughing tube inspection and having degree of straight collected at straightner.The end section of tube goes through water pressure testing for correcting the pressure according to the size after being faced plain or bevel to its use.